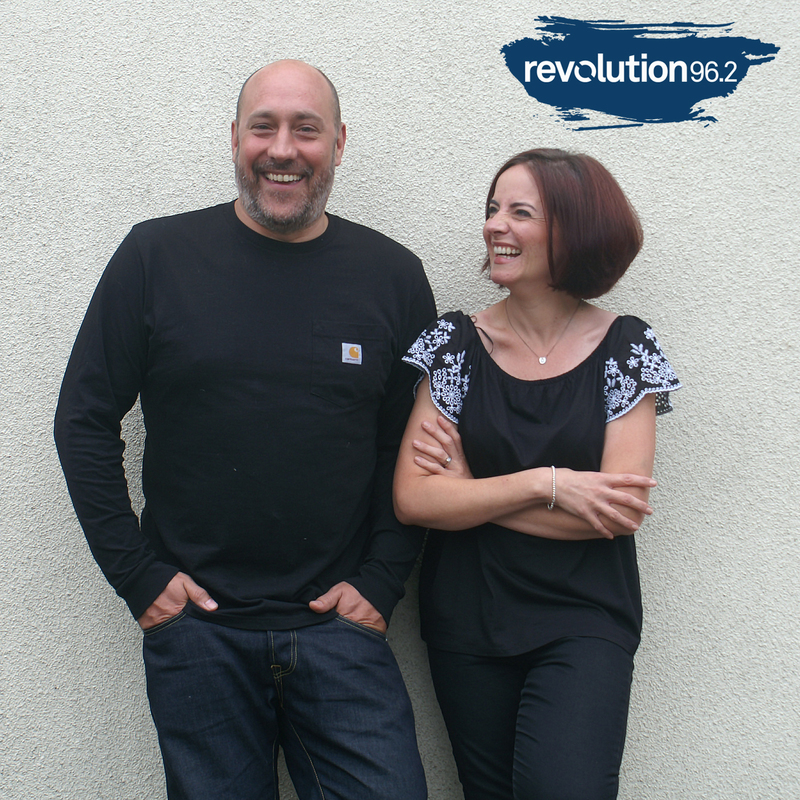 There’s a new addition to the Elliot At Breakfast team at East Manchester’s Revolution96.2. Di Lynham will join Elliot Eastwick and journalist Jon Chubb from 6am each weekday morning, starting this Monday 23rd July. Di, from Rochdale began her radio career in Sponsorship and Promotions before recently making the move into on-air roles including stints at 2BR and Revolution. “Elliot is a really talented presenter with bags of personality, and I can’t wait to get going,” said Di. “I’ve been doing lots of listening lately, and he’s always made me laugh”. Programme Director Kev Bailey told RadioToday: “Elliot and Di have been doing some sterling work in developing the breakfast show off-air, and there’s a genuine chemistry between the two. I know that Di’s bright and quirky personality will be a breath of fresh air, and add an exciting extra dimension to the breakfast show”. Elliot at Breakfast with Elliot, Di and Jon starts Monday from 6am.